Looking for clothes you and your children will love? 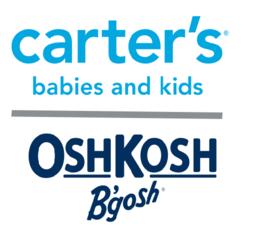 Come to Carter's Osh Kosh and explore the best brands in affordable babies, toddlers, and children's clothing. Visit Carter's Osh Kosh today at CF Fairview Pointe Claire.